This formal shirt by BOSS Business is a distinctive piece to add elegance to your special occasions. 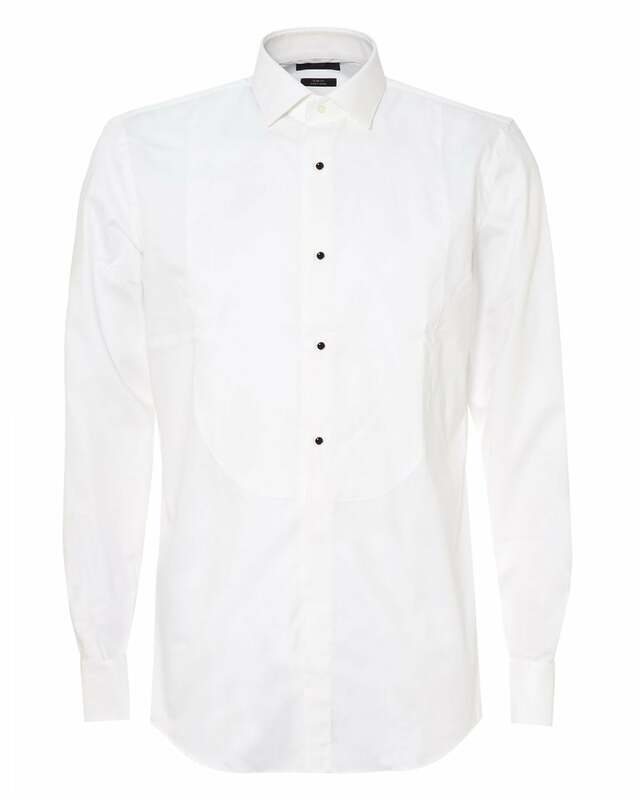 Featuring a black button down shirt, with a spread collar and double cuffs. Finish your look with a polished black tuxedo.